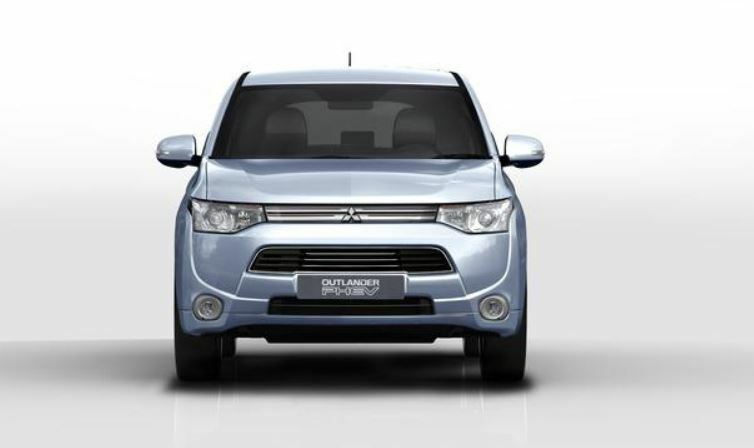 Since the launch of the Outlander Plug-in hybrid in January this year, the Mitsubishi Co. has sold so far around 8,100 car units in Japan, demonstrating the company`s intentions of gaining its title of the top leader of electrified drivetrains. 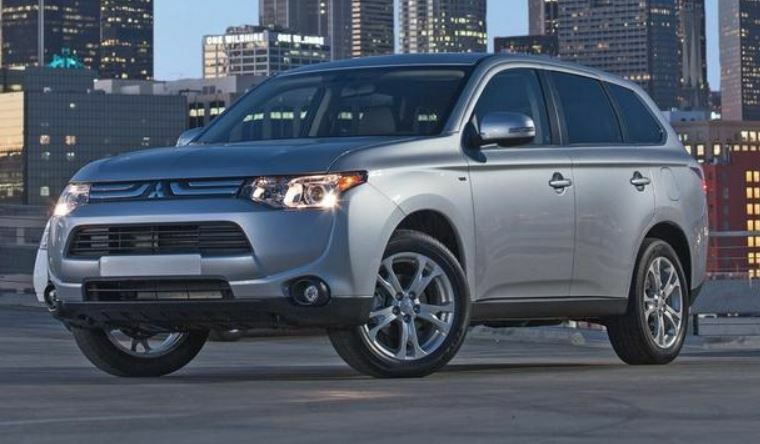 But at Tokyo, Mitsubishi Motors Corp. has announced that the Outlander Plug-in hybrid will be delayed in the US until 2015, due to some bottlenecks in battery production. 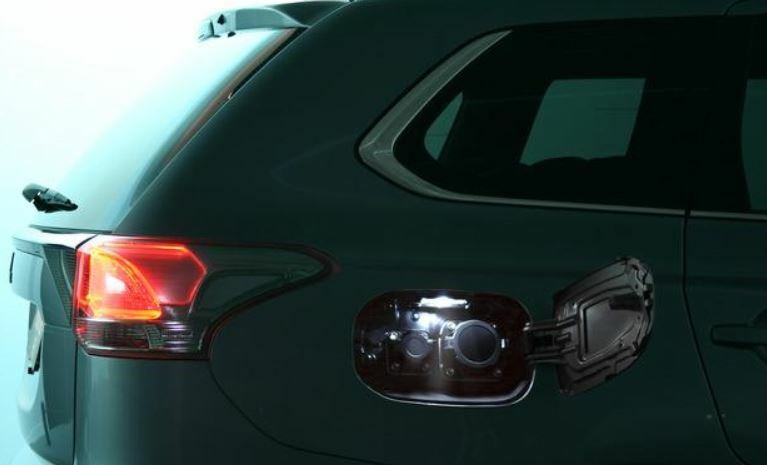 The battery production is in collaboration with its main supplier, Lithium Energy Japan, which is actually a joint venture between Mitsubishi Motors and the battery maker from Japan GS Yuasa Corp. 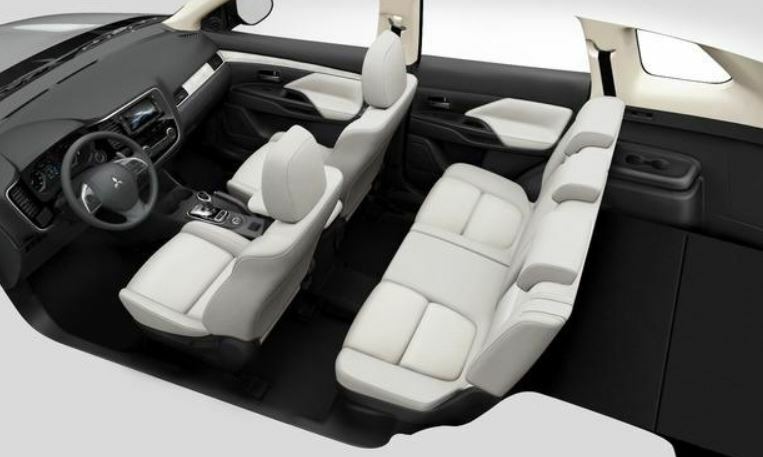 The short battery supplies of around 2000 pack a month from LEJ has stopped the company from releasing the Outlander in the US. 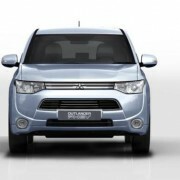 The reason is that the LEJ is also providing the batteries for the other I electric version of Mitsubishi, the i-Miev in Japan. 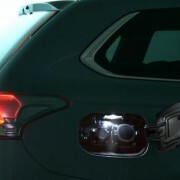 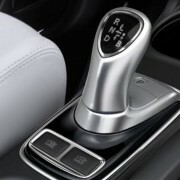 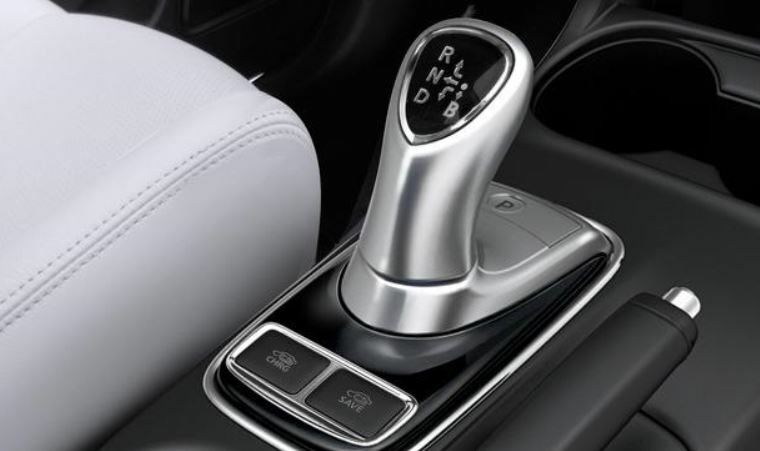 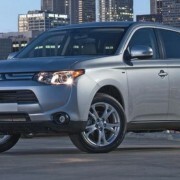 Thus, the US Outlander plug-in hybrid will be short in supplies, due to the expecting high demands from the US market. 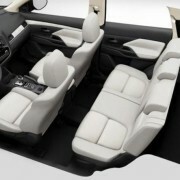 Next year, in April, LEJ is surely to expand its capacity again, setting the plans for the Outlander`s launch in the US.